Northcote Pottery's range of pillar letterboxes lead the independent market in both design and functionality. Northcote Pottery letterboxes feature large mail storage capacity, durable finishes, and the provision to be locked. They are available in a range of finishes including GRC and Weathering Steel. 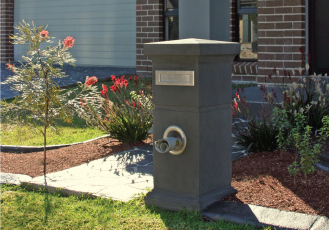 Elite Letterboxes are made from a range of different materials including GRC (Glass Reinforced Concrete), Timber, Weathering Steel and Galvanised Steel. 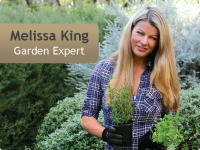 Plus they’re strong with a durable finish suited to the harshest of outdoor conditions. 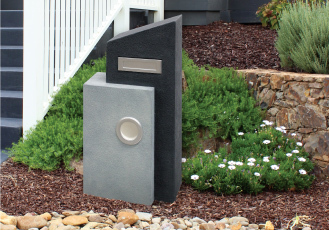 And if you're having trouble finding an Elite Letterbox that matches your home perfectly, they can also be painted.